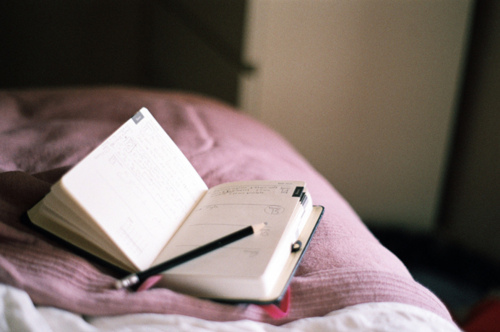 Last week was a blah week. I had major sinus/allergy problems. It left me feeling like I had been hit by a truck. I didn't start to feel better until the end of the week, but I still feel a little under the weather. So I didn't get much done. I started Dangerous To Know by Renee Patrick. I'm only a few chapters in, but I like it. It's the second book in the Lillian Frost and Edith Head series. 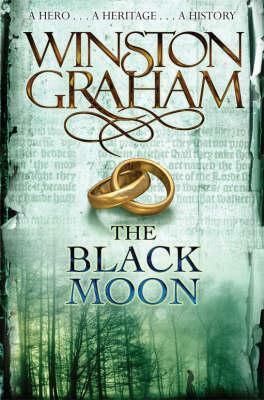 I didn't read the first book, so I hope I don't get lost in the series. I've also continued with the audio book, An Uncommon Courtship. I'm not loving this book, but I don't dislike it either. I've been listening to it a lot lately while I clean up after my messy family. I don't know if anyone else has this problem, but when I'm sick, the family seems to think they're on vacation and nothing gets done. 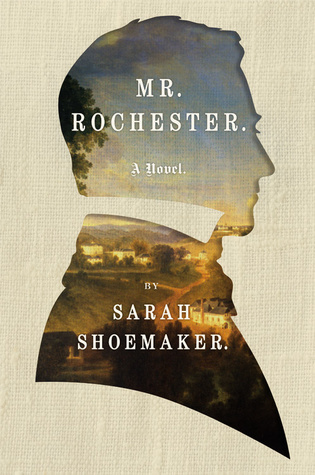 I did manage to finish one book before my allergy attack: Mr. Rochester by Sarah Shoemaker. This book comes out today. I'll have my review up soon, so stay tuned. I watched more television than I normally do, but I don't remember much of it. We did watch Agents of Shield and Doctor Who. Let me take a moment to tell you how amazing last week's episode of DW was. And did you notice that David Suchet was in it? I love him from the Poirot series. 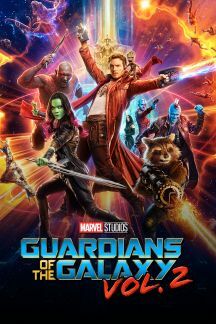 My family was also one of the many thousands of people to see Guardians of the Galaxy Vol. 2 this weekend. The movie was great, especially Baby Groot. 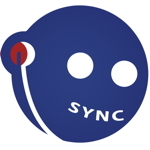 Last week was the second week the summer of Sync. If you're not familiar with it, you should be. Sync has partnered with several publishers to bring you FREE audio books all summer long. This week's audio books are Feed by M.T. Anderson Read by David Aaron Baker, a Full Cast and The Hitchhiker's Guide to the Galaxy by Douglas Adams Read by Stephen Fry. Stephen Fry is an amazing narrator, so you don't want to miss this book. Also the book's not bad either. You only have a few days left to download these titles before they expire. That's my week in review. How was yours?